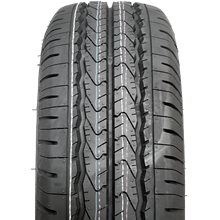 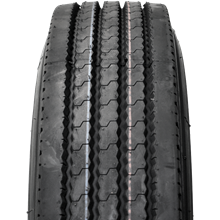 Linglong tyres have excellent value for money without compromising performance. 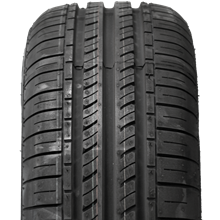 Linglong Tyres are manufactured using the latest production techniques. 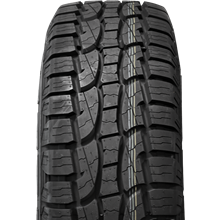 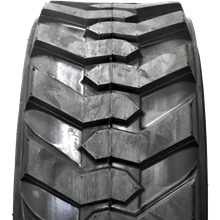 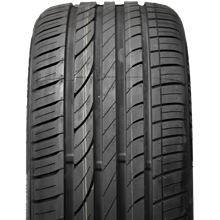 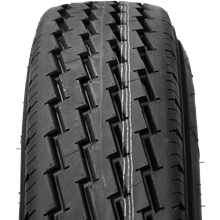 The rubber compound combined with the construction of the tyre (the carcass) and the unique tread construction ensure that even in unexpected evasive pressure conditions or sudden stop, the car is easy to steer.